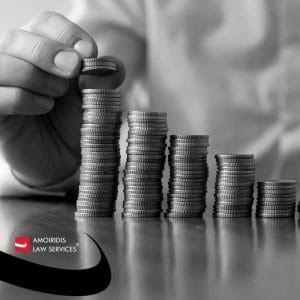 Debt recovery and collection services in Greece is a multi-level task requiring excellent legal knowledge, sound negotiation and persuasion skills and a proactive enforcement approach on realistic terms. Our team has vast experience in this area, offering nationwide services. Learn more: http://bit.ly/2tiPuXY.